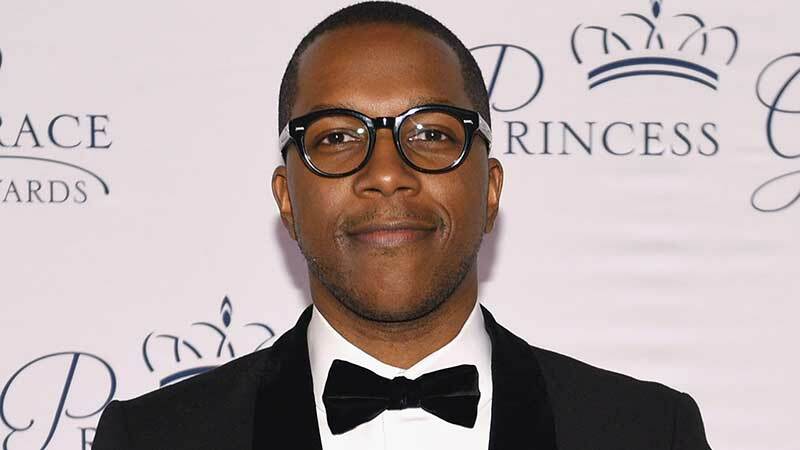 Deadline is reporting that Tony-winning Hamilton star Leslie Odom Jr. has joined New Line’s The Sopranos prequel film The Many Saints of Newark in a key role. Details on his character have not yet been released. Besides playing Aaron Burr in Lin Manuel Miranda’s Broadway musical Hamilton, which earned him the Tony for Best Actor in a Musical, the Grammy-winning recording artist, actor, and author’s credits also include Murder on the Orient Express, Smash, Person of Interest, Law & Order: SVU, and his Broadway debut in Rent. His upcoming projects include Only, Needle in a Timestack, Music, and the docudrama Harriet. Though plot details on the film are being kept under wraps, The Many Saints of Newark is set in the era of the Newark riots in the 1960s, when the African Americans and the Italians of Newark were at each other’s throats. The film features an all-star cast that includes Jon Bernthal (The Punisher), Vera Farmiga (The Conjuring), Corey Stoll (The Strain), Ray Liotta (Shades of Blue), Billy Magnussen (Game Night), John Magaro (The Umbrella Academy), all of whom’s roles are being kept under wraps, along with Alessandro Nivola (A Most Violent Year), who is set to portray Dickie Moltisanti, the father of Michael Imperioli’s Christopher, and Michael Gandolfini who is set to portray the younger version of his father’s character, Tony Soprano. The Many Saints of Newark is slated to hit theaters on September 25, 2020. The post Hamilton Star Leslie Odom Jr. Joins The Many Saints of Newark appeared first on ComingSoon.net.